Google AdWords, also known as Google Pay per Click (PPC) or Google Cost per Click (CPC) – is a highly proficient way to target customers and is the most cost effective online marketing channel available in South Africa. Google’s advertising platform system- AdWords is an extremely powerful, effective yet complex tool for online marketing campaigns. A Google AdWords campaign when structured correctly will result in high quality marketing promotions targeting very specific customers, based on selected demographics and different geographical places. The advantage of Google PPC is in the fact that you can advertise directly to potential customers who are looking for your service or product via search engines and content display networks. These highly targeted campaigns results in a superb return on investment and convert website visits into leads and sales. So, how does Google PPC work? 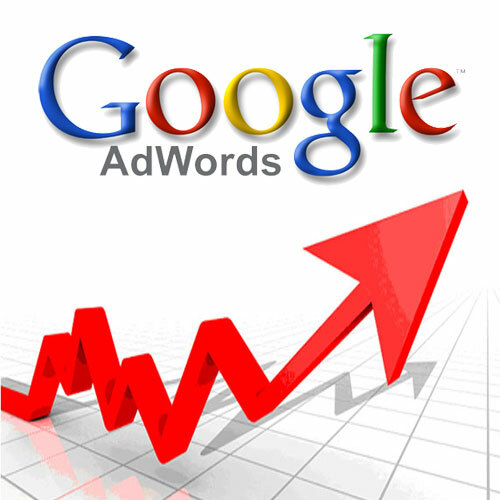 AdWords is a complex system that takes into account choice of budget and keyword or phrase. Other elements such as how relevant your ad and landing page is can have a large effect on your “quality score” and affect the success of the campaign. The structure of the campaign, network selection choice and geographical area will also influence the campaign results. All these factors combine to “decide” when and where your advert will be displayed in Google search results. The always evolving complexities of the Google AdWords system makes using expert companies such as ourselves the easiest and most cost effective way to run and manage a Google AdWords campaign. We are a Google Partner and have a team of experienced campaign managers who are Google Adwords Certified and knowledgeable in creating and managing outstanding campaigns. Contact us now to see how we can customise your AdWords campaign to meet every budget, big or small, ensuring you get the most effective return on investment.